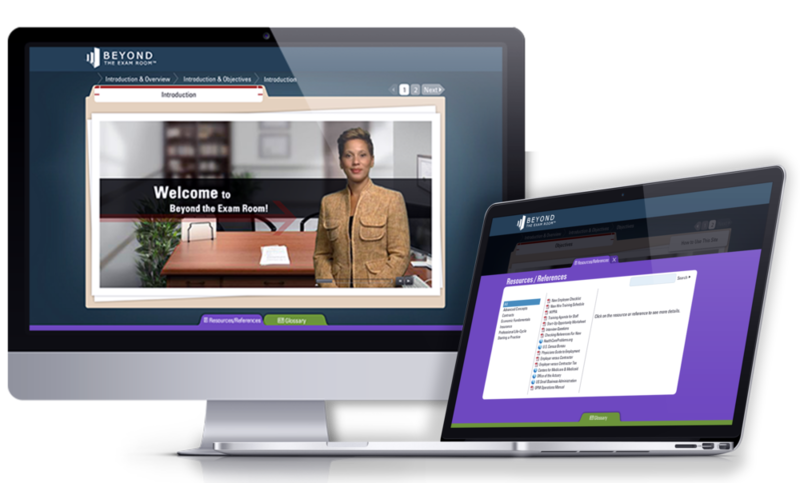 BTER® provides physician-developed online CMEs, individual courses and webinars based on the business operations education that physicians did not receive in medical school. BTER® and Modern Healthcare partner to provide the System Prescription for Engaged Physicians. We are proud to offer a physician-developed, CME-accredited education solution for physician engagement. Find out how to convert your primary revenue generators into informed and empowered decision makers. Listen to our very own, Dr. Bonnie Mason and her interview on Docs Outside The Box where she discusses physician education and preparation for all those things we did not cover in medical school. Beyond The Exam Room® provides an 11 CME credit program and individual sessions to improve your top business concerns: better engagement, communication and operations. 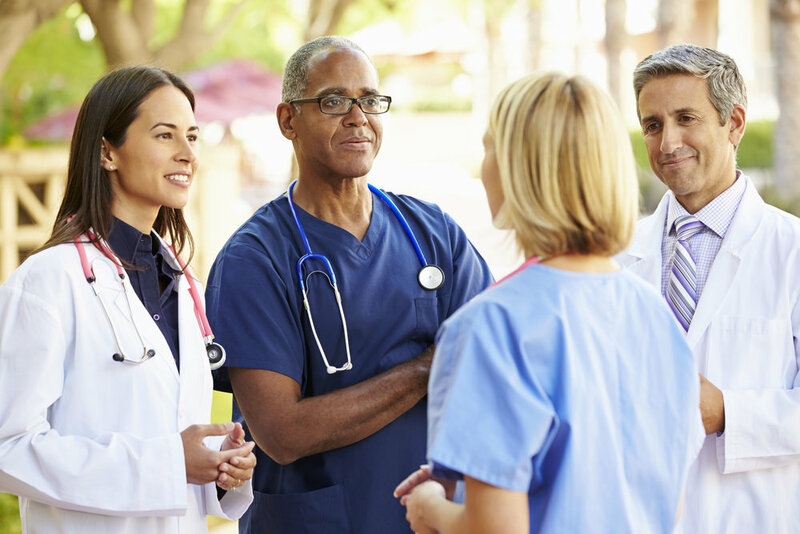 A solution for employers looking for Continuing Medical Education (CME) credits that improve physician engagement, physician retention and mitigate overwhelming turnover costs. of doctors feel unprepared for the business side of medicine. of doctors’ 60-hour work week is spent performing non-medical tasks. of physicians report experiencing some form of depression in medical school or residency, putting them at risk for more medical mistakes down the road. provides the right education and training for all physicians to lead a better life in and out of the exam room. Our physician-developed, physician-focused course curriculum will make your healthcare system better. 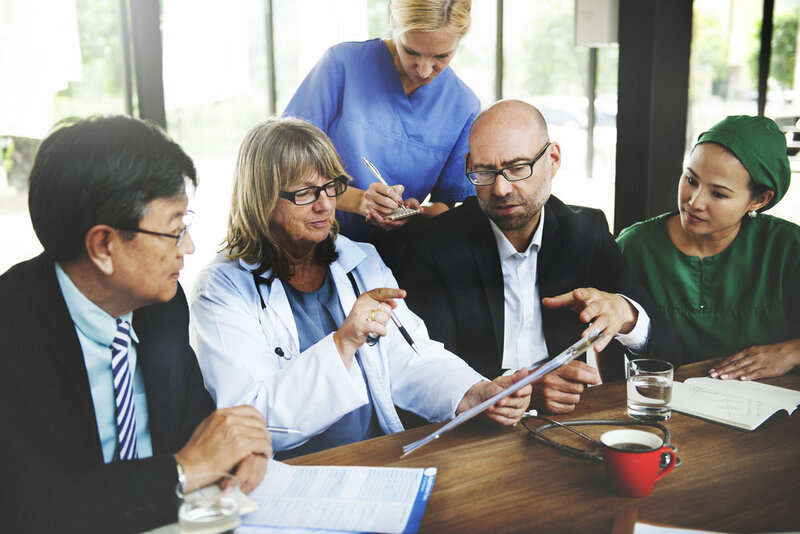 Integrate physicians into operations, into your mission and organization’s culture with the BTER®’s peer-developed, online and live CME program. This physician-to-physician education promotes your physician engagement, retention and mitigating your 6 to 7-figure turnover costs. Check out our recent partnership with Modern Healthcare. Many professions engage with and advise physicians and physician groups. Our physician-developed, accredited program has helped bankers and financial representatives, insurers, attorneys, accountants, realtors and information technology (IT) professionals to understand physician needs both personally and professionally. We’ve helped and educated more than 4,000 residents and physicians, and that number continues to grow. Stay connected with our newsletter and find out more about BTER’s educational program for physician engagement.